NetherRealm Studios debuted the Raiden reveal trailer for Mortal Kombat X today at EVO 2014 and you can now watch it below! 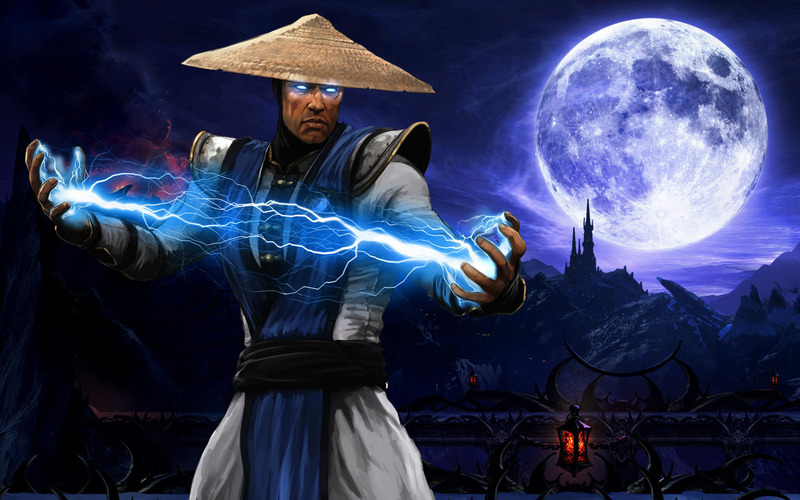 “Mortal Kombat” creator Ed Boon told IGN that Raiden will have three different variations – Displacer, Storm Lord, and the tentatively-titled Thunder God Raiden. Displacer style is all about leveraging Raiden’s teleportation abilities. As Storm Lord Raiden, he can toss out little lightning bombs, and once two have been set, they form a stream of lighting between them, controlling large portions of space at a time. Thunder God Raiden is all about damage. He doesn’t have the utility of the other two, but looks to make up for it with a variety of powerful ways to finish combos. Mortal Kombat X is scheduled for release in 2015 for the PlayStation 4, Xbox One, PlayStation 3, Xbox 360, and PC.